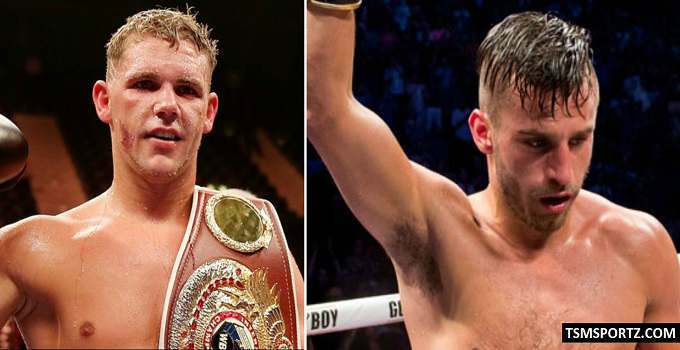 Billy Joe Saunders got a big fight against Canadian boxer before the new year began. The fight schedule for 16 December where Saunders will defend his title (WBO Middleweight) against Lemieux. The fight will held at Place Bell, Laval, Quebec, in Canada. An arena where 10k fans watch the boxing match. How much purse money adjusted for the boxers. We take look at their previous fights. The split of purse money will be (60/40) which means the champion Saunders make more then Lemieux. Billy Joe Saunders make big money as he will be defending WBO middleweight title third time in 2017. British boxer hopeful to defend his title third successfully against Lemieux. Joe Saunders who will be defending his title will earn big money this time. He will make $1 million and the earnings increase if the pay-per-view sales increased as extra bonus. Lemieux the challenger for the (WBO middleweight title) make almost $500k from the fight so far there is no information that paid ppv bonus.